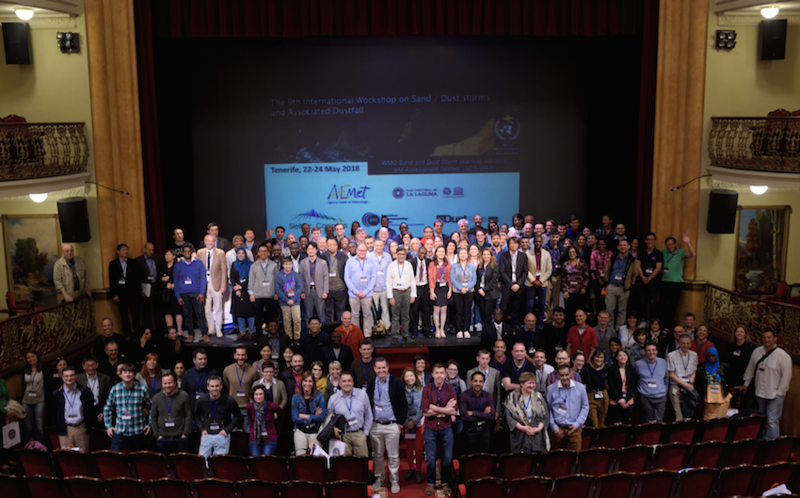 The 9th International Workshop on Sand / Dust storm and Associated Dustfall. 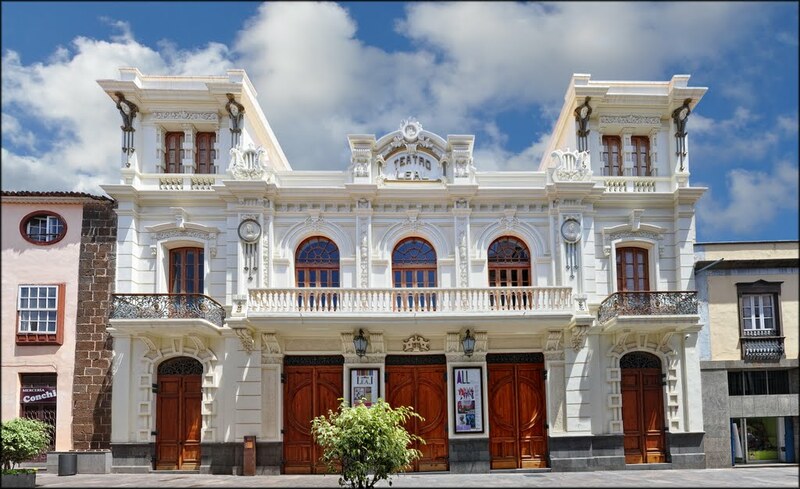 Teatro Leal, La Laguna city, Tenerife, Spain. 170 scientists from 37 countries.